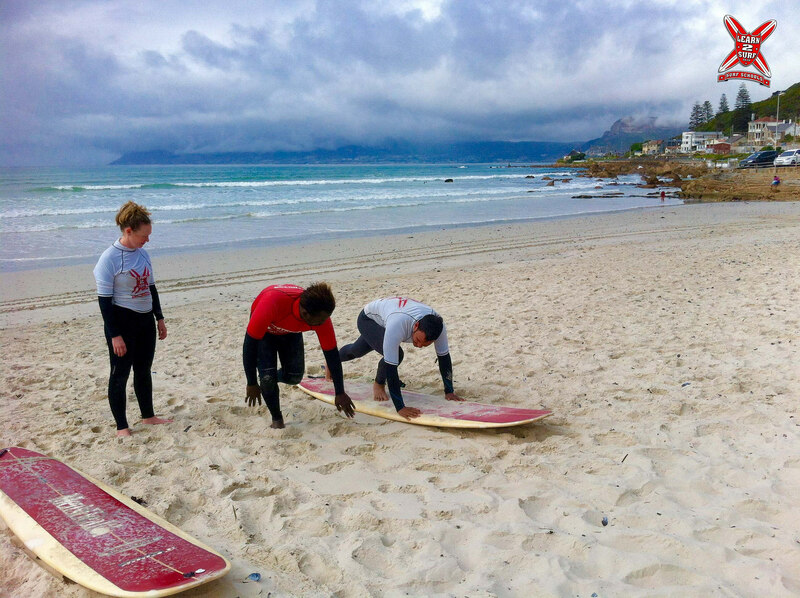 If you’re booking for 2 or more surfers, this is a ‘group lesson’. If you’re on your own, you can ask to join an existing class. Group lessons have a maximum of 4 students per instructor. 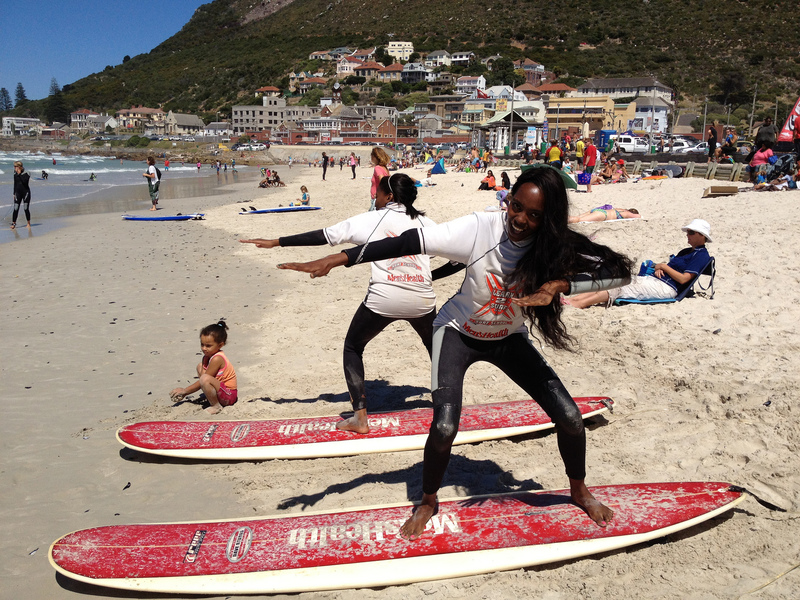 Each surfer receives a free Zig-Zag surfing magazine and a BOS Ice Tea. 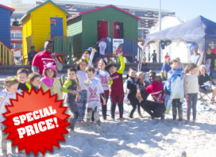 Buy 4 Group Lessons and SAVE! You may book your own group with your friends or join an existing group. Maximum 4 students per instructor. 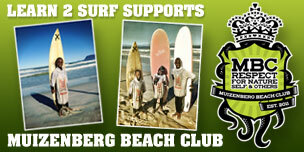 Each surfer receives a free Zig-Zag surfing magazine and a BOS Ice Tea. 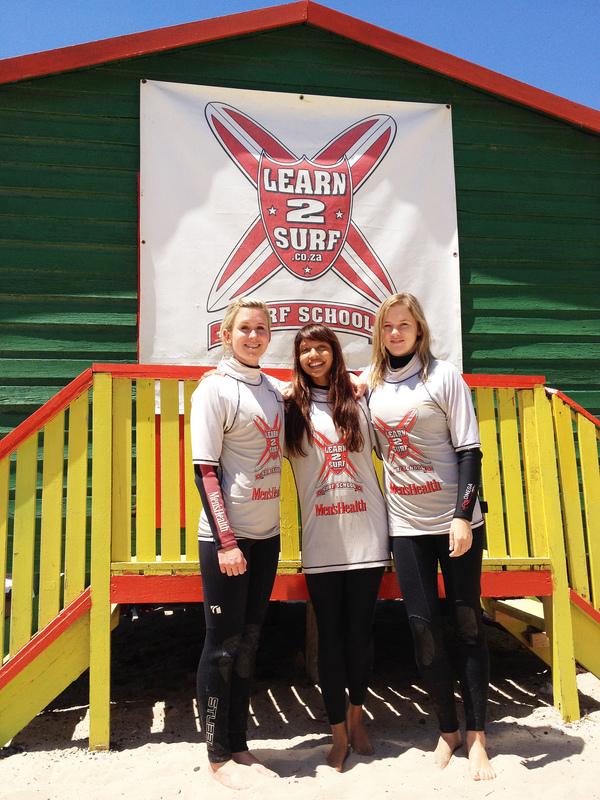 Lesson packs may not be shared between multiple surfers. 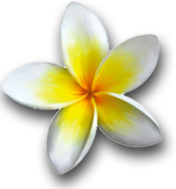 Buy 4 Private Lessons and SAVE! 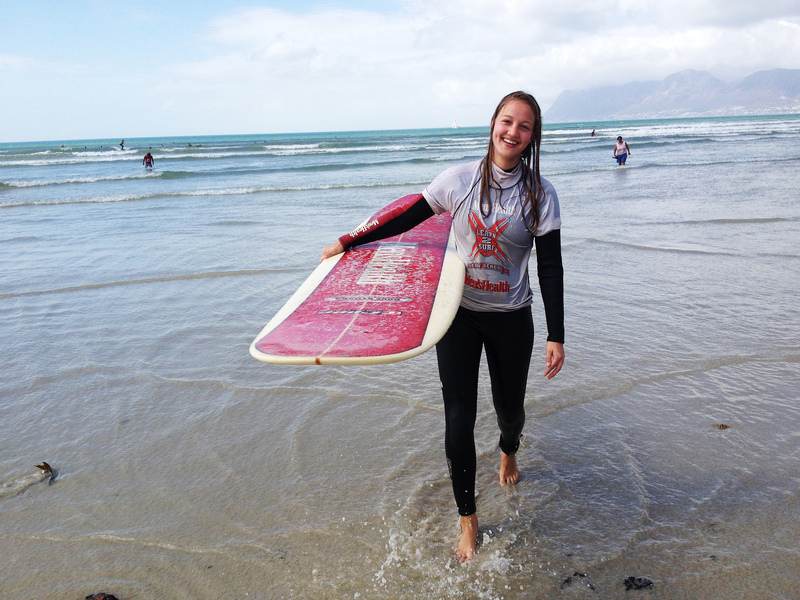 Learn to surf OR improve your surfing skills by booking your own personal instructor for 4 surf sessions. 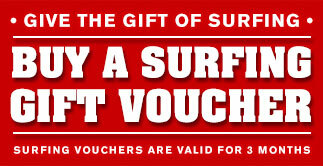 You also get free Zig-Zag surfing magazine and an ice cold BOS Ice Tea. 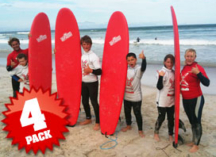 Lesson packs may not be shared between multiple surfers. 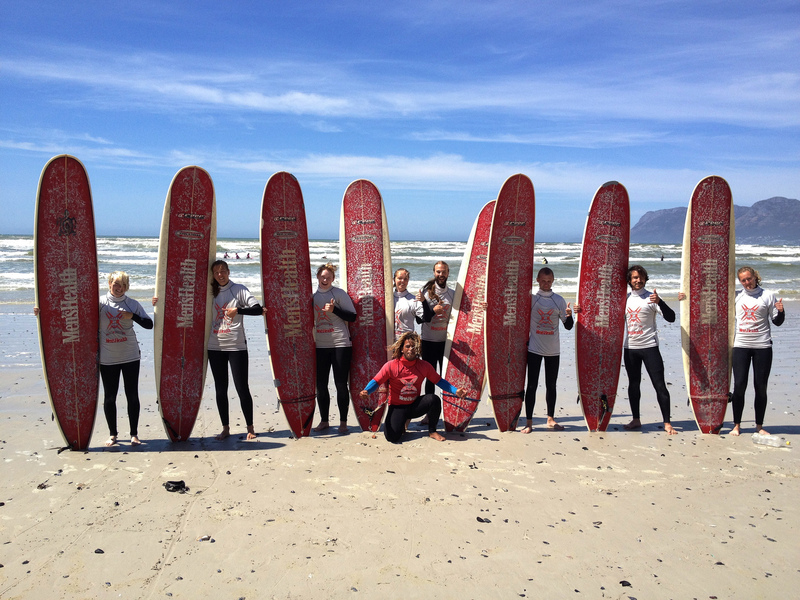 Surfing is a fun-tastic way to break the ice and strengthen bonds between co-workers. 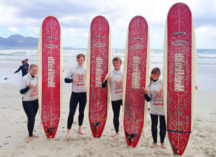 Our Corporate Team Building Lessons need a minimum of 6 surfers but we can cater to much larger groups. We setup a gazebo and table on the beach and supply all the surfing gear, surfing coaches, 2 beach hut changing rooms, and each surfer receives a free Zig-Zag surfing magazine and a BOS Ice Tea. The surf lesson lasts 90mins. You may bring your own snacks/picnic or order take-aways from any of the beachfront restaurants. 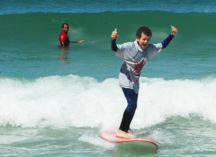 Keep your kids fit and healthy by signing them up for weekly surfing lessons. 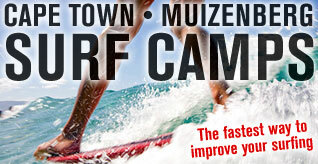 Choose a day and time, after school or on the weekend, and surf each week at the same time for 7 weeks. 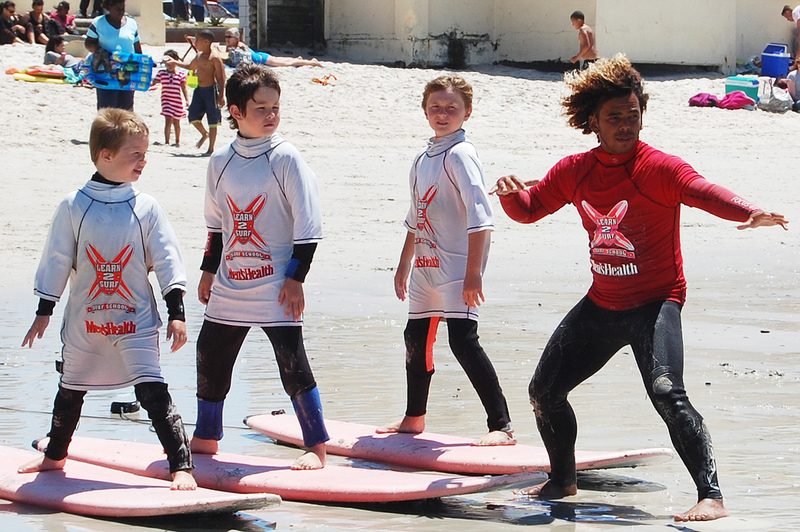 Surf groups have maximum of 4 kids per instructor. If the weather is unsafe, we will notify you in advance to reschedule. We regret if you miss a lesson you will not be credited/refunded. 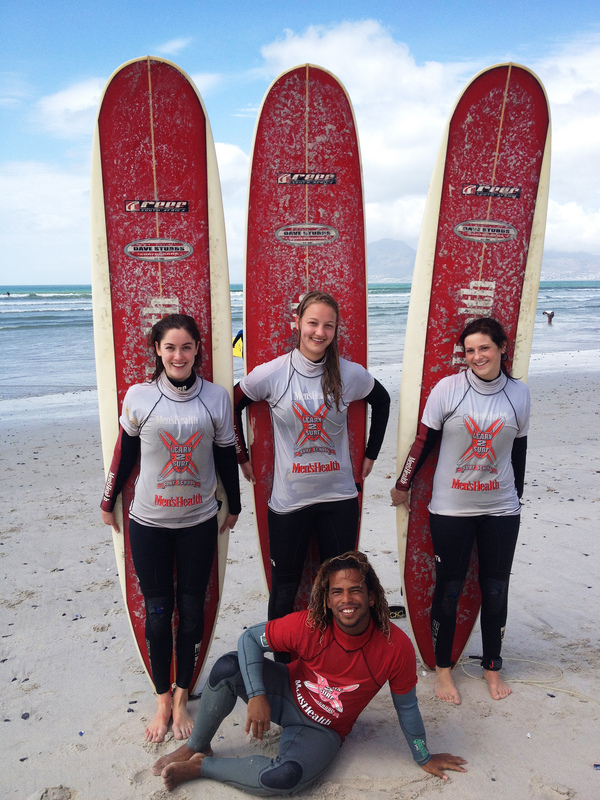 The LEARN 2 SURF Cape Town surf school is based at Muizenberg Beach. 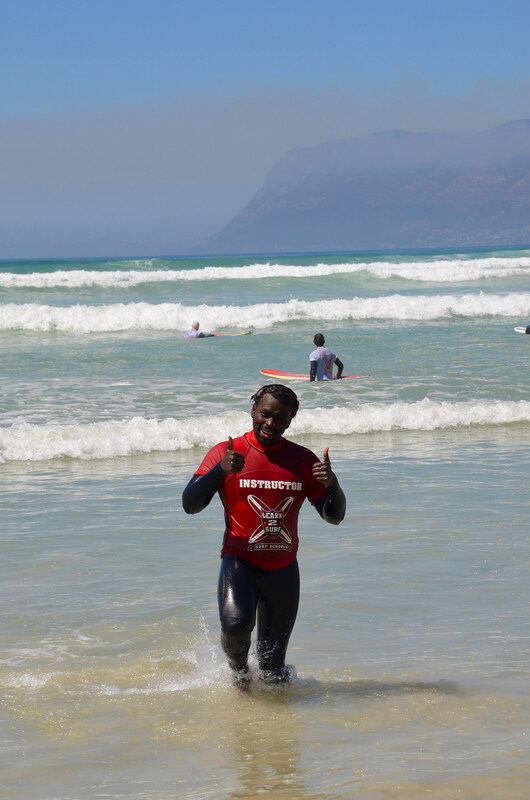 Gently breaking, sand bottomed waves, ensure that your introduction to this awesome sport will be a fun filled, thrilling & possibly a life changing experience. 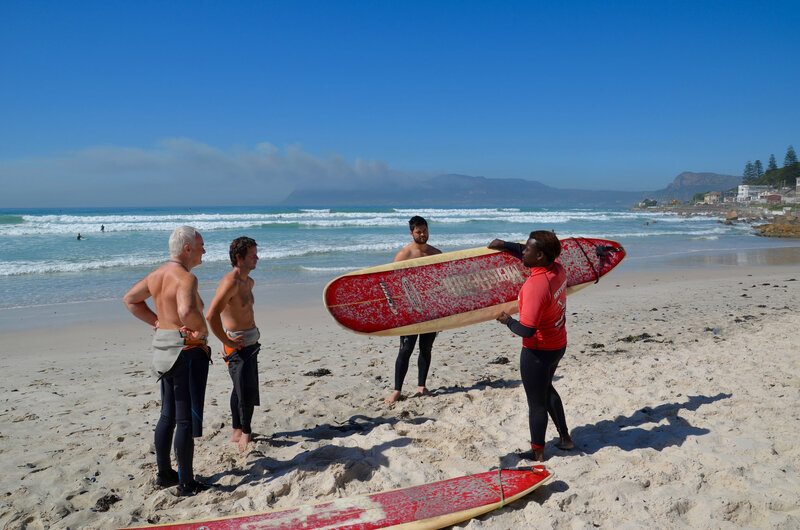 You can surf all year round in Muizenberg but the North West winds are the best conditions for surfing – making winter the ideal time of year to learn to surf in Cape Town. 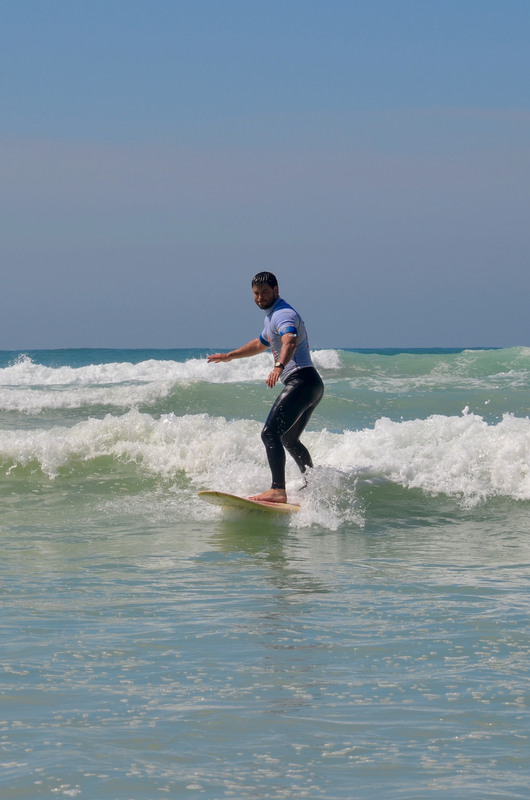 All equipment is included in the lesson fee – but we can rent gear to those who already know how to surf or are previous clients. 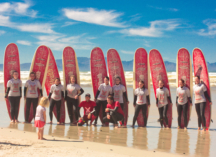 If you’re in Cape Town and want to become a surfer or are looking for an alternative, exciting team building activity to do with your friends or colleagues, please contact us for more info. 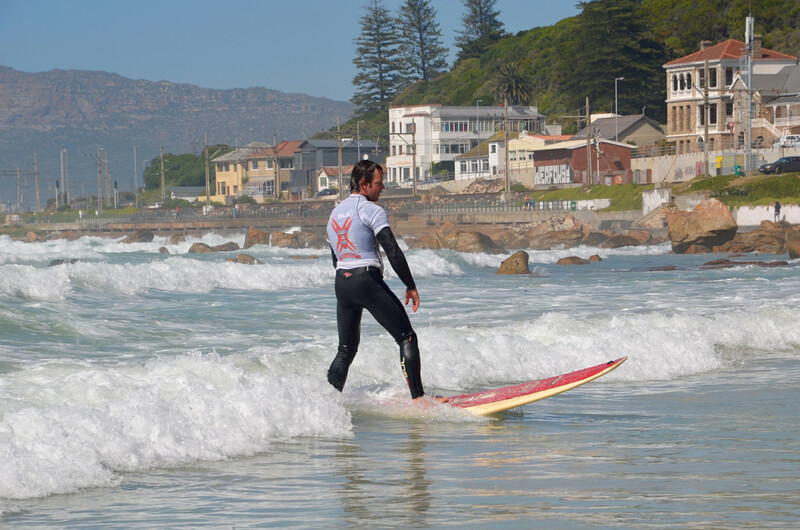 For the love of the ocean - for the love of waves and surfing - this is the place you'll fall in love with the view. Great instructor who are a great tutor and master of what he's doing. 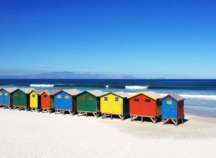 This beach are famous for the colorful huts and a landmark for Muizenberg. Do yourself a favor and stop for a surf lesson or just enjoy the view. Amazing. had to come and see it for myself - way better than all the photos I've seen. What a great experience! Ant helped me through out the day with arrival and what there is in the area. 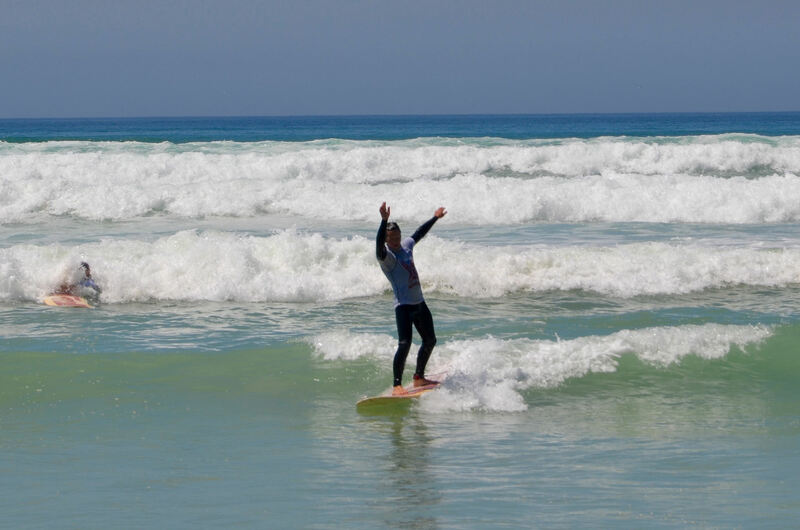 Allan, our instructor, simply loves surfing and has been doing it for over forty years. He stayed in the water with us the whole time and was always cheering us on. Fair price a well.